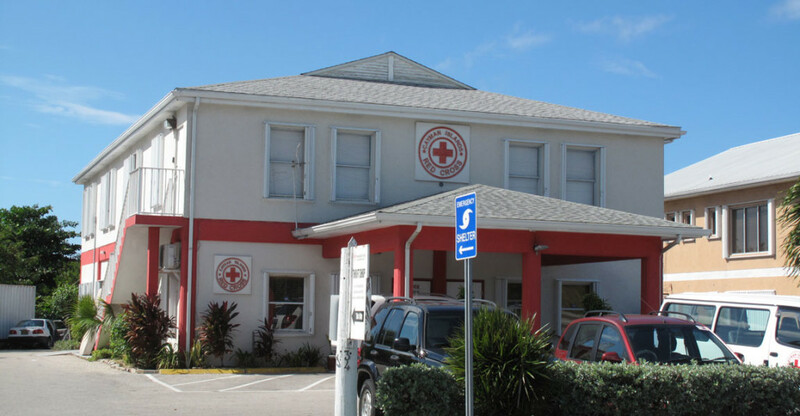 KRyS Global has joined a number of businesses in the Cayman Islands to assist the CI Red Cross renovate their headquarters – a building which acts as a hurricane shelter in time of need, as well providing a wide range of services to the local community and beyond. These include the Thrift shop and its Community Outreach Program. Meals On Wheels, which provides the Islands’ most vulnerable residents with free meals, first aid cover at community events (including our very own Off the Beaten Track), as well as child protection and disaster coverage. Further details on the CI Red Cross can be found at www.redcross.org.ky.